Virginia's Democratic attorney general — second in line to be governor — says he once wore blackface at a college party in 1980. 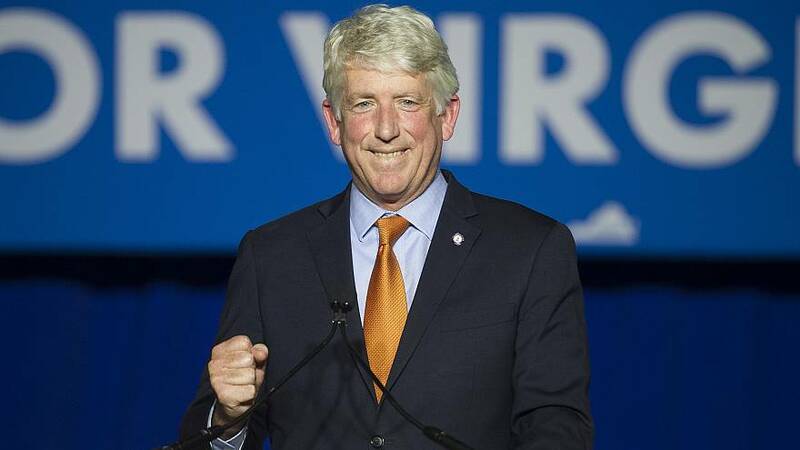 "In 1980, when I was a 19-year-old undergraduate in college, some friends suggested we attend a party dressed like rappers we listened to at the time, like Kurtis Blow, and perform a song," Mark Herring said in a statement released Wednesday. "It sounds ridiculous even now writing it. But because of our ignorance and glib attitudes — and because we did not have an appreciation for the experiences and perspectives of others — we dressed up and put on wigs and brown makeup." Herring called it "a onetime occurrence" and said "I accept full responsibility for my conduct." He said "the shame of that moment has haunted me for decades." His announcement comes as Gov. Ralph Northam is facing calls to resign after a photo on his medical school yearbook page showed a person in blackface; Northam also acknowledged appearing in blackface at a dance contest. This is a developing story story; check back for updates.